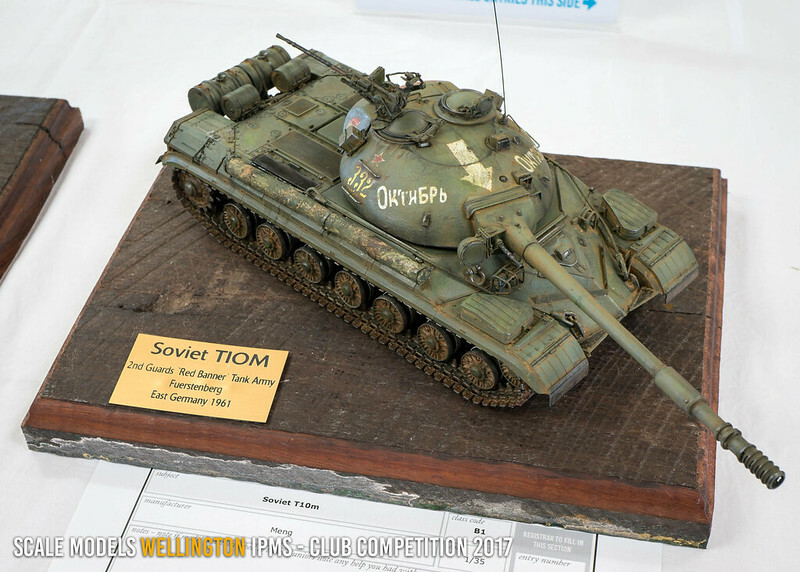 We held our annual competition at the weekend and had nearly 150 entries from our members. All in all a great finish to another year of model building! Next Next post: Scale Models Expo is back in 2018!